Dr. Steinberg treats a wide range of urological disorders, enabling men to enjoy life with confidence, vigor, and well-being. At Urology Specialists of Milford, Dr. Steinberg is an expert at diagnosing and treating urological cancers in men and women. Dr. Steinberg utilizes state-of-the-art techniques to treat kidney stones, and prevent recurrences. Dr. Jeffrey Steinberg of Urology Specialists of Milford is a preeminent urologist in New England. Board certified and Harvard trained, he has been practicing urology since 1992. Dr. Steinberg treats general urological disorders in both men and women, including kidney stones and cancer. As a men’s health expert, he treats prostate enlargement, male sexual dysfunction, and male infertility. 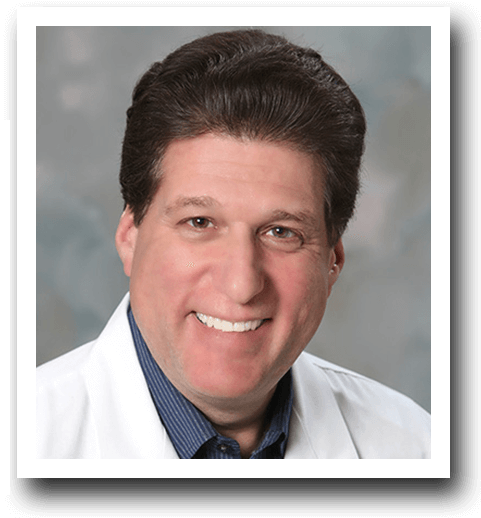 Dr. Steinberg is a recipient of the 2017 Castle Connelly "Top Doctor's Award" and has a 5-star rating on Heath Grades. Always on the cutting edge of innovation, Dr. Steinberg became certified in da Vinci® robotic surgery in 2005, allowing him to perform minimally invasive urological procedures for a number of conditions. At Urology Specialists of Milford, we deliver compassionate and patient-centered care. According to Dr. Steinberg, his greatest satisfaction as a physician comes from curing patients of life-threatening diseases, such as prostate, bladder, kidney, and testicular cancers. He also finds it rewarding to help men improve their quality of life by treating conditions such as prostate enlargement, infertility and erectile dysfunction. In addition, Dr. Steinberg is certified in GreenLight Laser Vaporization and High Frequency Ultrasound Ablation (HIFU) for prostate disorders, as well as Xiaflex therapy for Peyronie's Disease. Dr. Steinberg treasures the long-term relationships he establishes with his patients. He spends time explaining conditions, treatment options, and expectations with his patients, as he believes that open communication and trust are paramount to patients' well-being. "You have Prostate Cancer. Now What?" 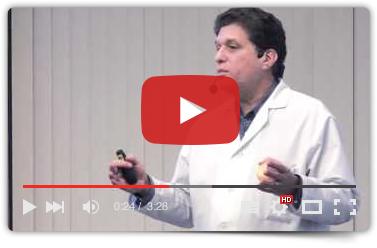 View our video now to learn more about prostate cancer and treatment options from Dr. Steinberg. Dr. Steinberg treats general urological disorders in both men and women, including kidney stones and cancer. As a men’s health expert, he treats prostate enlargement, male sexual dysfunction, and male infertility.